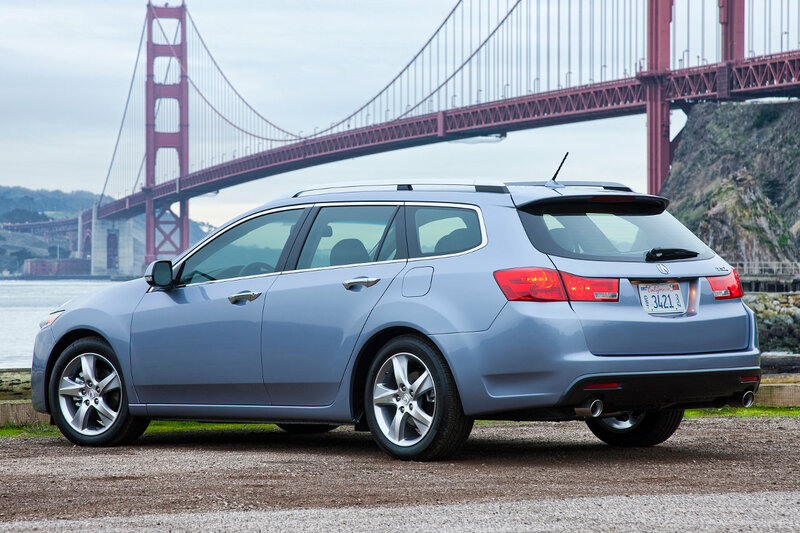 An anonymous source at Acura, speaking on condition of anonymity, told Autoblopnik that the TSX Sport Wagon is likely to be discontinued as retribution for poor reviews of other Acura products. The Acura TSX Sport Wagon was introduced in the 2011 model year to great critical acclaim, with journalists praising its combination of utility and excellent handling dynamics. Retail sales for the past two-and-a-half years have totaled twenty-seven units. Our source, who would only speak to us if we agreed not to publish his name, told Autoblopnik that the division feels its being unfairly singled out. Acura recently introduced an all-new version of the MDX crossover, with the first reviews just now appearing on the Internet and at news stands.